some ultra luxurious skin care products from Alastin Skincare! 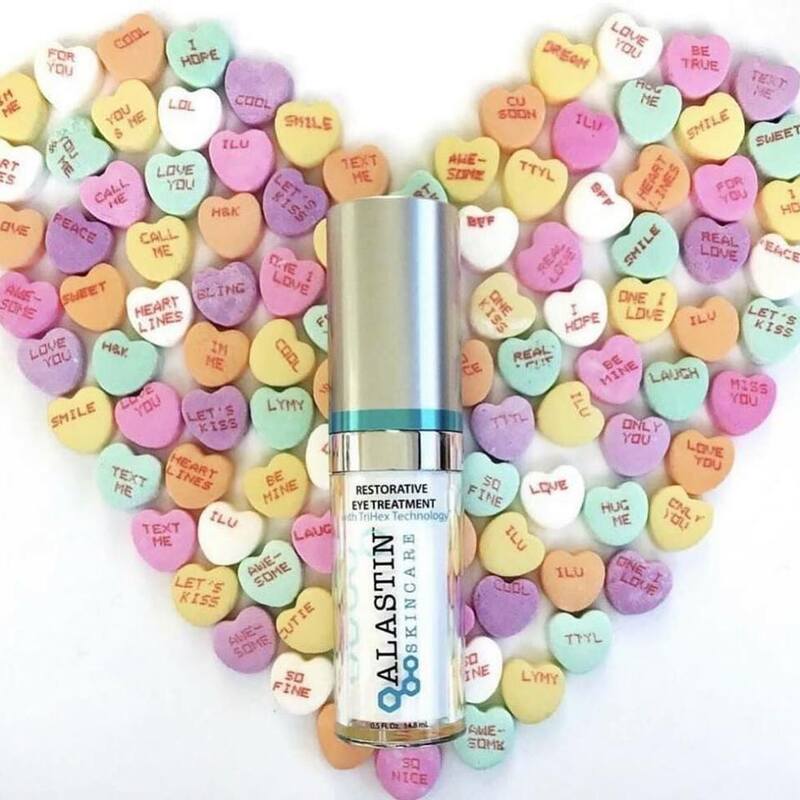 Alastin Skincare is an innovative skincare company that is dedicated to developing and marketing new, scientifically proven and clinically-tested products that reinvigorate, protect, and maintain healthy skin for a lifetime. In addition, Alastin Skincare products are paraben-free, gluten-free, and cruelty-free!